Miguel Arias (34) is co-founder of IMASTE, the european leading specialist in virtual events, fairs and trade shows. Since its launch, IMASTE has delivered more the 150 virtual experiences in more than 25 countries. IMASTE has strong partnerships with some of the major job boards across the globe, aswell as with global corporations and interactive agencies, with a strong focus in the european and south american markets. Miguel is also a proactive start up mentor, integrated in the Instituto de Empresa Business School Venture Lab programme and Wayra entrepreneurship Academy. He is also a Business Angel and mentor in the Seedrocket initiative. Miguel holds a MSc Degree in Civil Engineering from the Universidad Politécnica de Madrid, and a Professional MBA from the Instittuto de Empresa Business School, and is fluent in 4 languages. At Chamberi Valley, we are very happy and proud to organize again the IN3 (pronounced “incubed”) event together with the U.S. Embassy in Madrid and the addition of Endeavor Spain this year. IN3 is a unique conference event that brings together a select group of representatives from the three key sectors of a successful entrepreneurial ecosystem−INnovators, INvestors and INstitutions. IN3 2017 will take place in Barcelona from May 31st to June 2nd. You can learn more about the success of past editions from the website, and the press coverage and videos on this YouTube channel. Past attendees have included King Felipe VI of Spain; U.S. Ambassador James Costos; Eric Schmidt, CEO of Alphabet; Martin Varsavsky, CEO of Fon; Ken Howery Co-founder of Founders Fund; Dave McClure, Founder of 500 Startups; and high-performing Spanish scale-ups and investors such as CARTO, Ticketbis, Trip4Real, Digital Origins, Kibo Ventures, K Fund and many more. If you want to apply to participate (the number of attendees is very limited due to the specific nature of the event, where building relationships and rapport is key), please apply here. 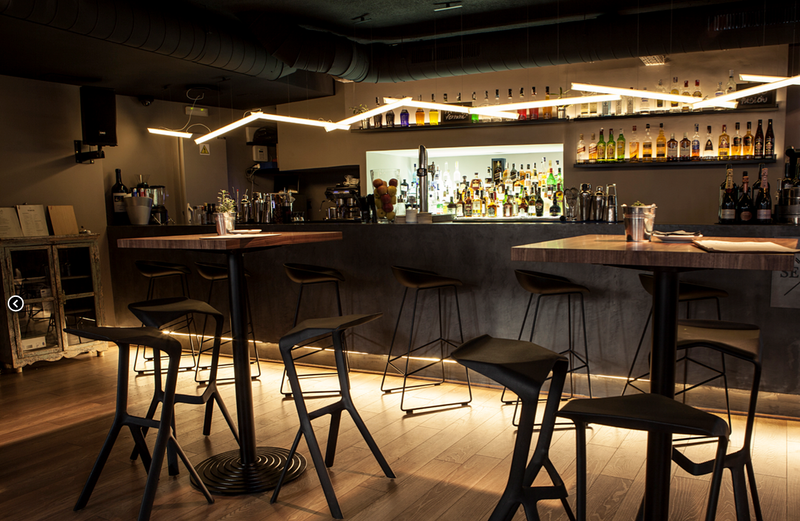 IN³ is primarily an invitation-only event, however we don’t want to miss out on great talent we may have missed!. Please, be aware that the application is not a confirmation of your acceptance. You will receive a separate email confirming your admission in May 2017 if you are accepted to the program. Desde Chamberi Valley, estamos apoyando un gran evento para poner en contacto emprendedores a ambos lados del charco. In3, organizado por la Embajada de EEUU en España, Google for Entrepreneurs (con su nuevo flamante campus Madrid) y Chamberi Valley, busca promover el emprendimiento y la inversión en startups en España. El evento tendrá lugar en el Google Campus del 18 al 20 de Junio, y podéis encontrar más información aqui. 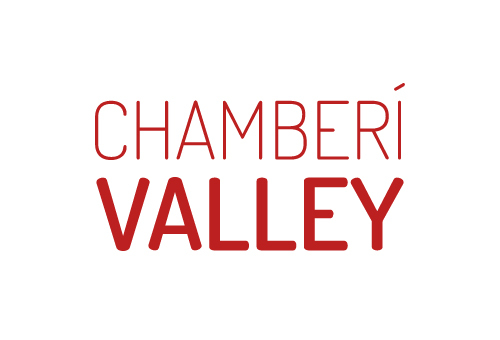 En Chamberi Valley estamos convencidos de que las relaciones personales de confianza entre emprendedores son fundamentales para conseguir redes de apoyo que faciliten el escalado de nuestras empresas. Así es como empezamos Chamberí Valley hace más de 3 años para ayudarnos en el ecosistema nacional, y del mismo modo, creemos que poner en contacto a pares con retos similares en EEUU y España permitirá a los emprendedores españoles afrontar sus retos con mayores garantías y además tener en quien apoyarse para su expansión global. Además, los emprendedores americanos que busquen la entrada en España, Europa o LATAM podrán encontrar aliados con los que emprender proyectos conjuntos. El hecho de que el rey Felipe VI apoye el evento con su presencia, permitirá poner los retos de los emprendedores en fases de escalado y consolidación en la agenda de los políticos, las grandes corporaciones y el resto de la sociedad. Esperamos que el evento sirva para que los emprendedores de España puedan “pensar en global” con conexiones de confianza que les ayuden a competir en la “champions league” del emprendimiento. Gracias a la tecnología de visualización de datos geospaciales de CartoDB, aquí os dejamos un mapa interactivo actualizado con las startups de Chamberi Valley. Enjoy!.